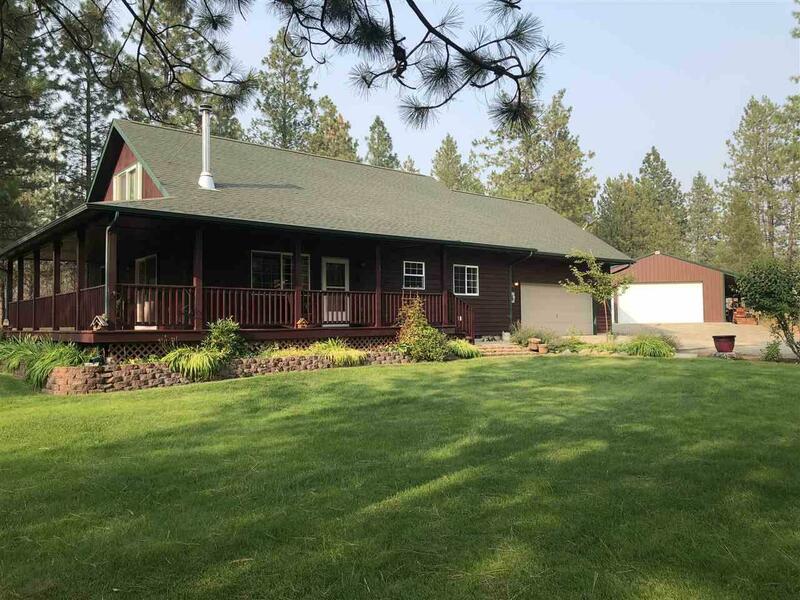 **MOTIVATED SELLER**Immaculate 2000 2-story craftsman with space and peace on this 12.5 acres, treed & level acreage with 24x30 Shop w/16x24 lean-to. 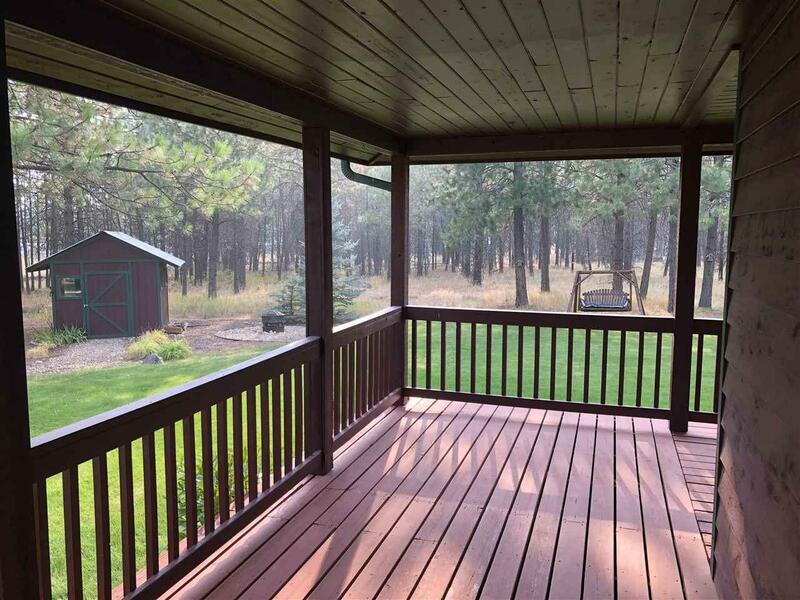 Oversized garage, storage shed, Park-like grounds with sprinkler system. Great well, 60+ gpm! 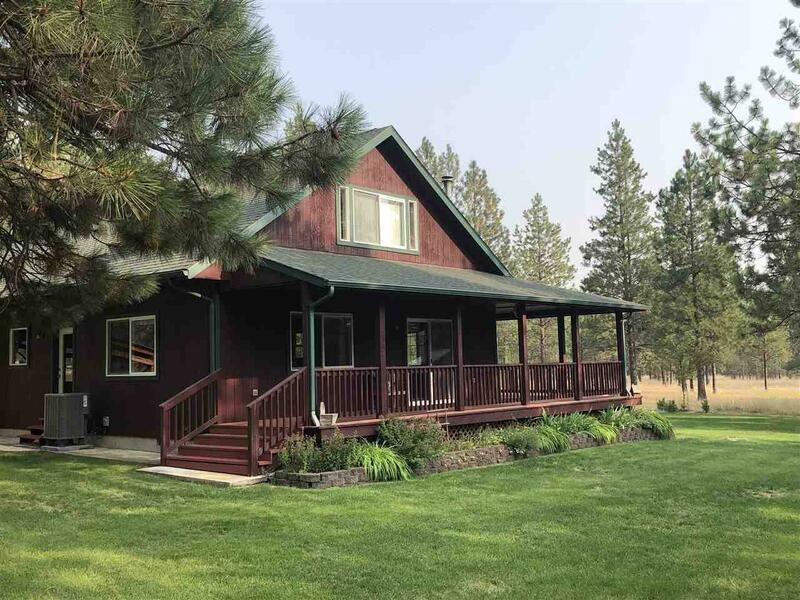 Nice open floor plan with main floor laundry, wood stove with new spark arrester, two huge bedrooms up with full bath, 6 foot claw tub, large covered wrap around porch. 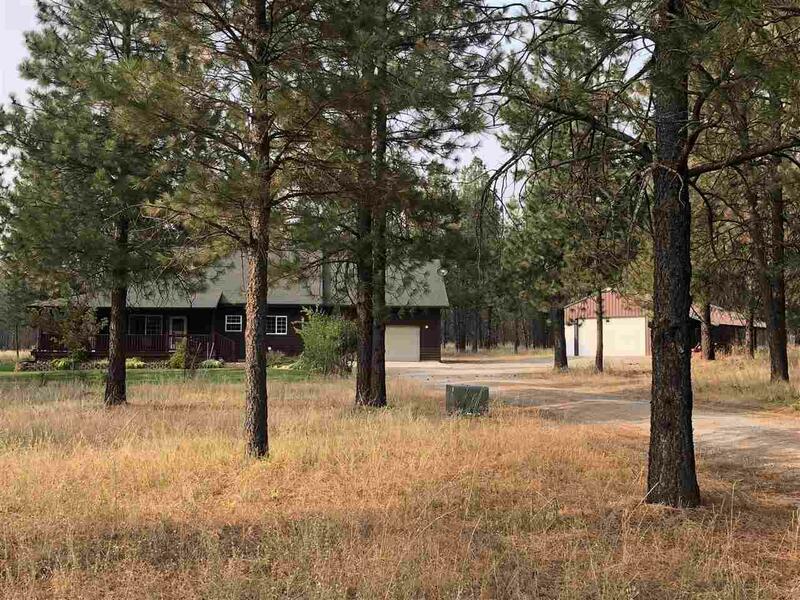 Paved County road up to gravel driveway.